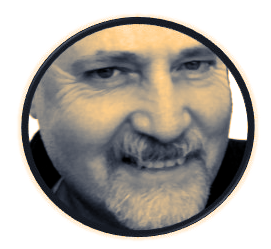 I, Gary Goodwin, draw from a wide variety of training to teach about the nature, art, and science of imagination. Imagination is my umbrella term for a wide array of experiences we have every day, all produced or shaped by our unconscious. The unconscious is an elusive concept and has puzzled researchers since the 1800s and a full understanding of its limits and depths is no where on the horizon. We primarily know the unconscious from our experience with dreaming or visualizing something, such as how we might want to re-decorate a room with new paint or furniture. But the imagination/unconscious can be seen, in more subtle forms, in daydreaming, reactions to such things like movies, music, literature, and when we get some sensation here and there in our bodies telling us that we are feeling something below the surface of our awareness. I have gone on the road in many instances, to track down what trainers and offerings are out there. This has put me in contact with primarily medical people (physicians, psychologists, nurses, psychiatrists) who train people within their own professions. * I thank all of them for their wisdom, knowledge and patience. Another goal is to make what I offer: practical, direct, affordable, and simple to learn and simple to use. I’m constantly working on developing ways to jump-start beginners and keep intermediate users of imagination going. Anything to save people from the long path to this important work. The faster people can get applying what that have learned, the happier I am. Certified – Interactive Guided Imagery – Academy for Guided Imagery – Santa Monica, CA – Topic: A comprehensive didactic and tested knowledge course with two practicums. Dream Group leader many years, since 1991. Nearly 10 years as a presenter at the Jung Society of Washington, D.C.
* Note: I do not offer mental health or medical advice, treatment, or diagnosis. Please check with your mental health and health care provider. I provide education on commonly available techniques and equipment (consumer grade) that can be useful to access and navigate imagination. Yoga has it mat. Meditation has its cushion. Tai Chi has its standing movements. Contemplation generally, and I say visualizing and imaging has its armchair. 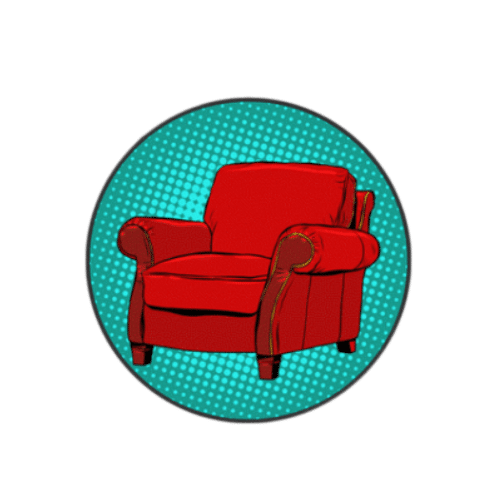 The armchair has long been associated with intellectual, dreamy, and wishful activity. A safe and comfortable place to turn inward and to let the mind focus or let the mind roam. We have the armchair traveller, the armchair quarter-back, the armchair detective. 1. a comfortable chair, typically upholstered, with side supports for a person’s arms. 2. lacking or not involving practical or direct experience of a particular subject or activity. Would novelists starve if their readers have no armchairs? 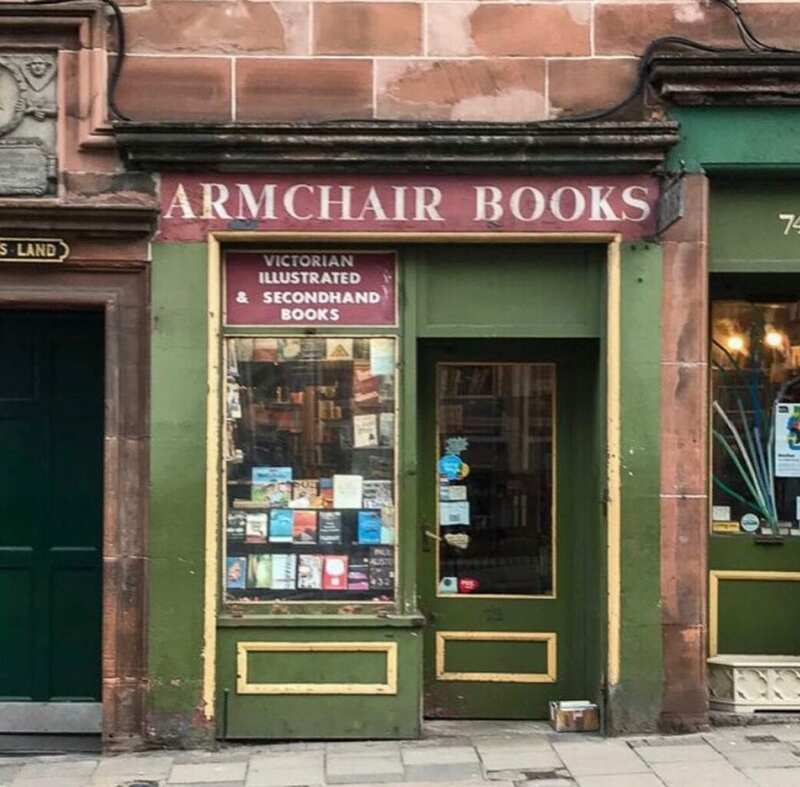 We have all sorts of other chairs that will do nicely, but perhaps there is something about the greater comfort of the armchair that is so inviting and perfect for withdrawing from the outer world and moving inward. Inward to a waking dream or, if we have the time, drifting off to actual dreaming. 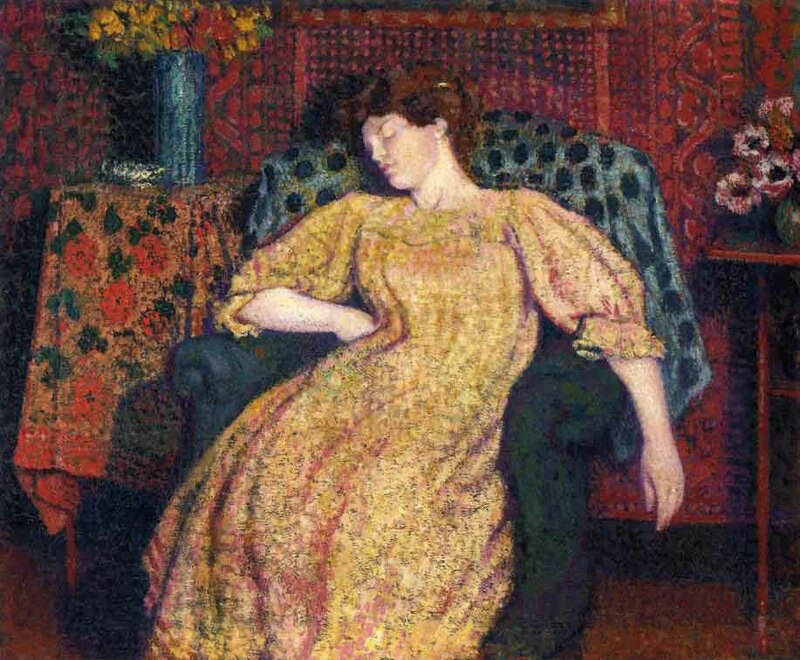 Georges Lemmen – 1906 – Oil on canvas. 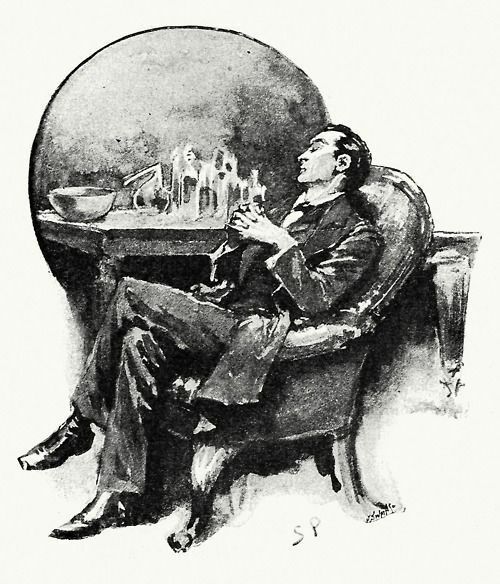 Sherlock Holmes Illustration by Sidney Paget, circa 1900. 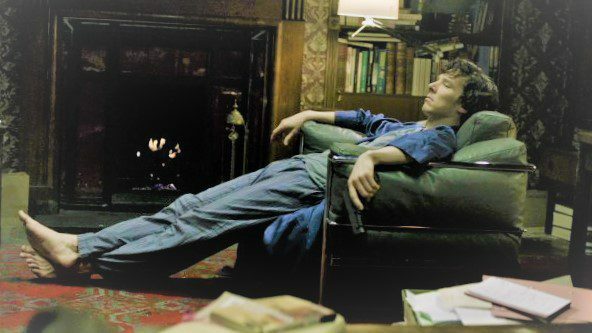 Sherlock Holmes in the 21st century Sherlock TV series.